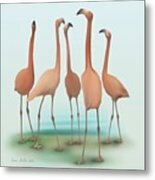 Flamingo Mingle is a painting by Ivana Westin which was uploaded on December 10th, 2016. 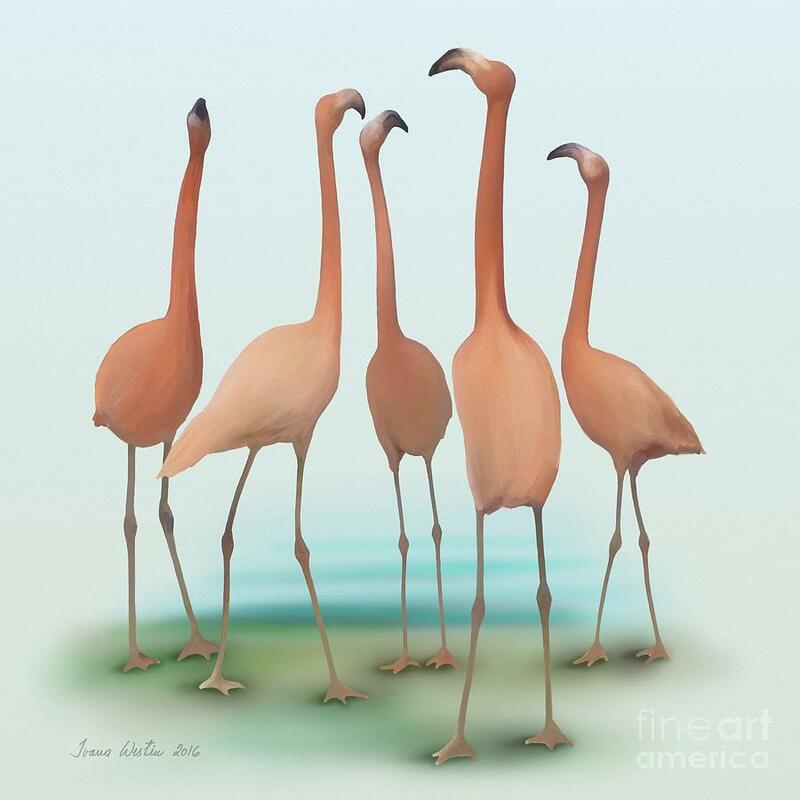 Flamingos are social birds. 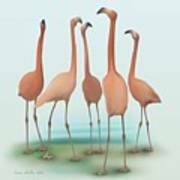 Felt pen and airbrush.